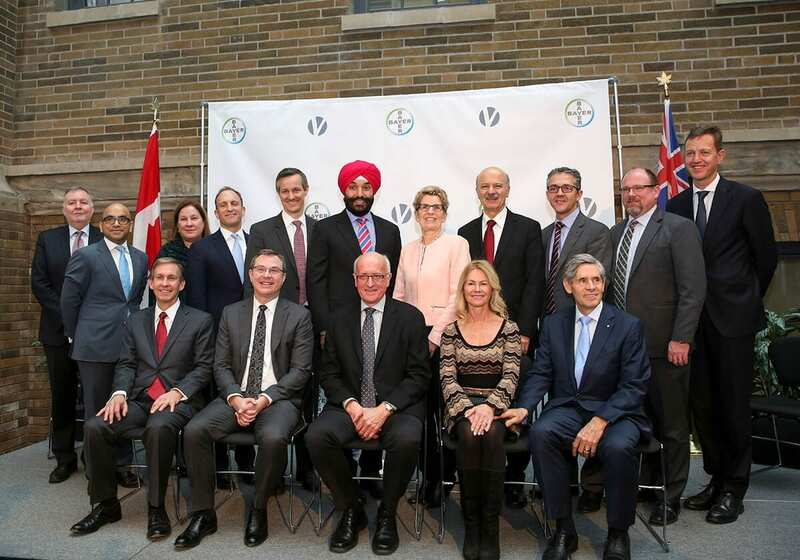 Premier Wynne announced that a research centre for BlueRock Therapeutics will be located at MaRS. Photo credit: Premier of Ontario Photographer. Today, Bayer AG and Versant Ventures announced an investment of $225-million US to launch BlueRock Therapeutics, a next-generation regenerative medicine company focused on breakthrough stem cell technology treatments. The announcement marks one of the largest series A financing rounds in history for a biotech company. The company’s primary operations will be based at MaRS, focused on regenerating heart muscles in patients who have suffered a heart attack or those who suffer from chronic heart failure. With one of the highest concentrations of stem cell researchers in the world, Toronto is a key market for regenerative medicine. It is also where stem cells were first discovered. BlueRock Therapeutics’ founding team will include leading scientists from the McEwen Centre for Regenerative Medicine and University Health Network (UHN). Dr. Gordon Keller, a world leader in stem cell biology, will serve as scientific co-founder and Dr. Michael A. Laflamme, a cardiac cell therapy pioneer, will be the founding investigator. 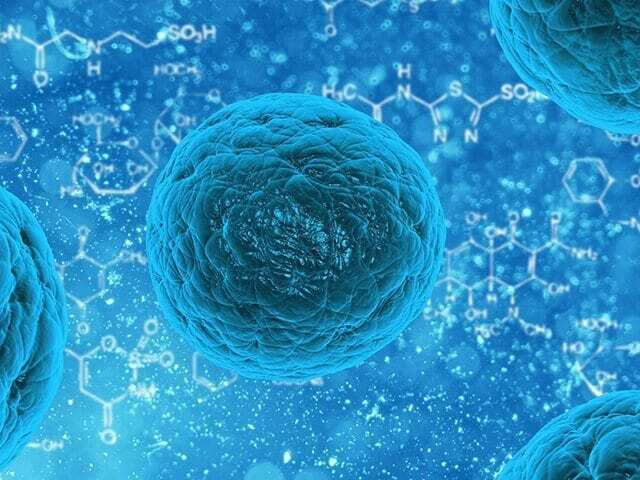 The company will partner with MaRS-based CCRM, a leader in commercializing regenerative medicine technologies, as well as cell and gene therapies, to scale the production of stem cells.